If you have already donated through this form, you should receive an email with your receipt and link to register. If you did not receive an email after donating and need the link to register, please immediately email Katie at researchwebinar@nutritionfacts.org. To join the webinar, you need to first register. 1. 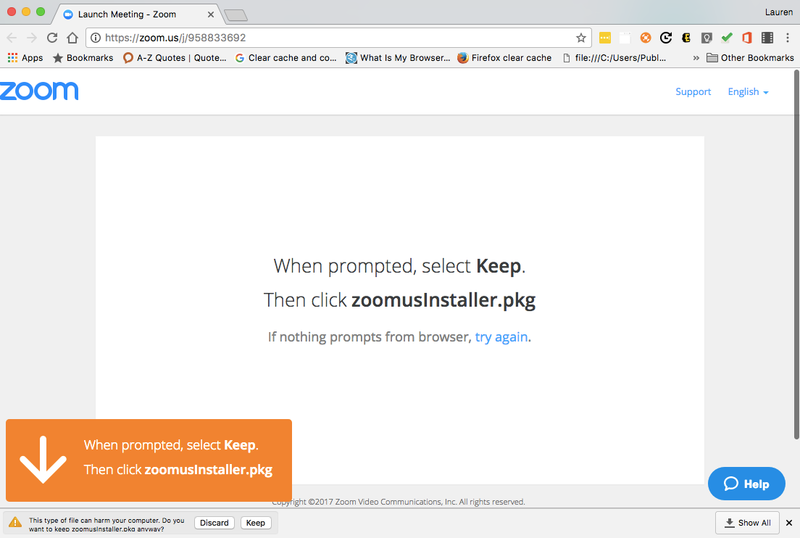 Follow the instructions on the screen to download the Zoom software. Start by clicking Keep. 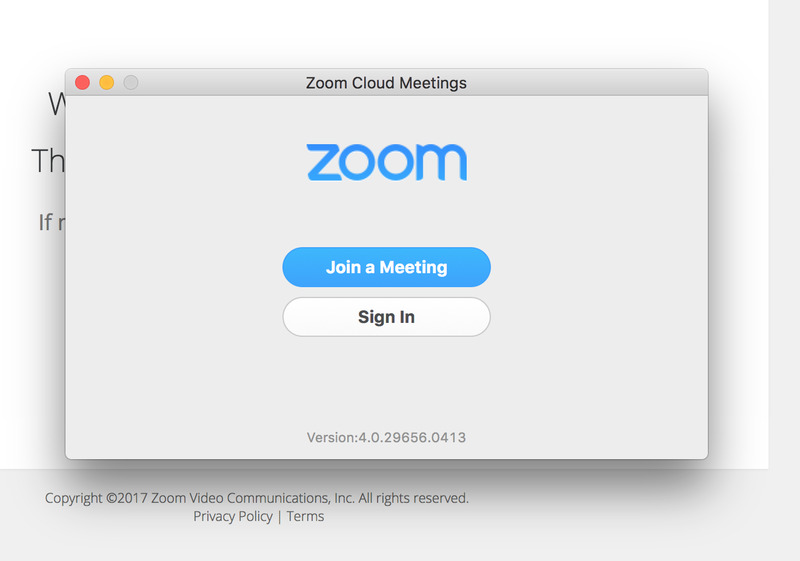 *Note: It may warn you to only download software from a trusted source – Zoom is a trusted source so please click Continue and then it will automatically install. 2. 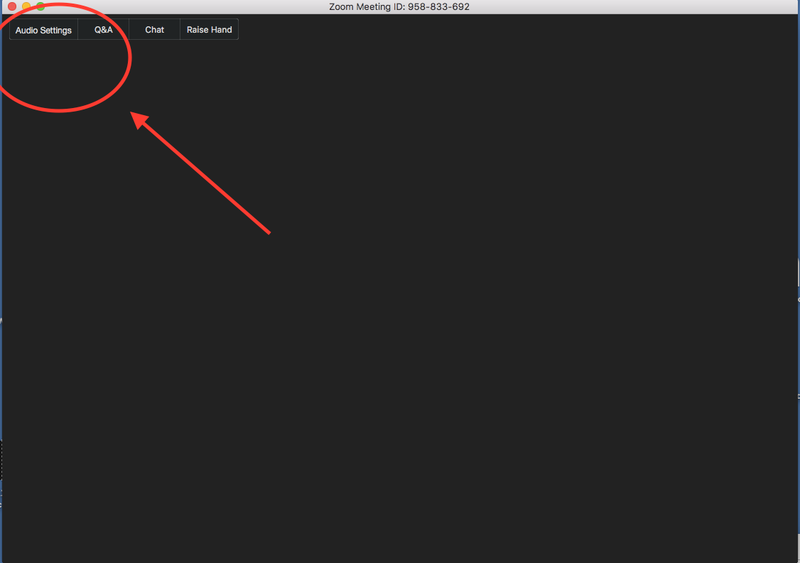 After download is complete, the Zoom application will open. You may see this notification, please close that window and instead click this link to join the webinar. 1. Click the link to join found in the email confirmation you receive from Zoom once you have registered. 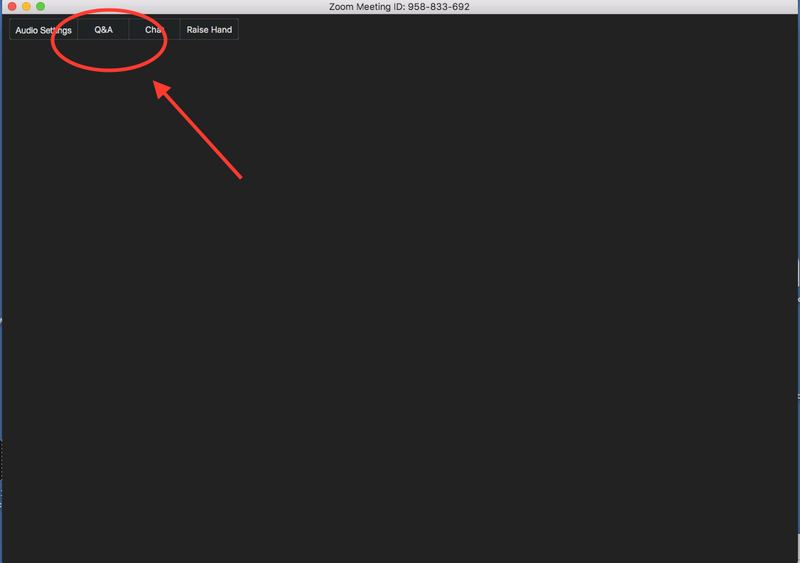 Once you click the link, a popup will ask if you want to open Zoom meetings, click Open. 2. 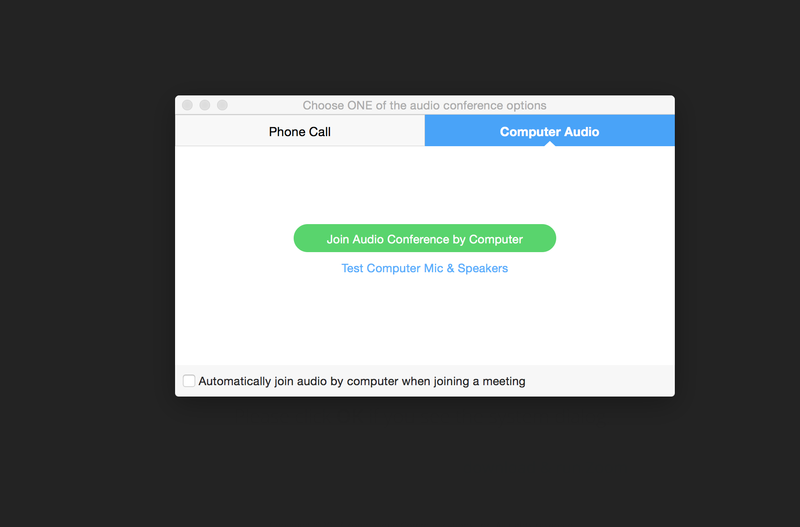 When you enter into the webinar, Zoom will ask if you want to join audio conference by computer or phone. We highly suggest you join by computer as the connection is much better. 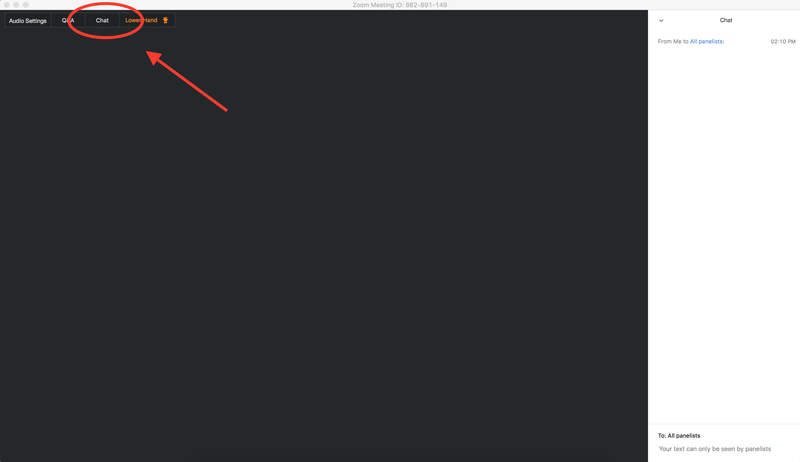 To do that, click the button "Join Audio Conference by Computer." 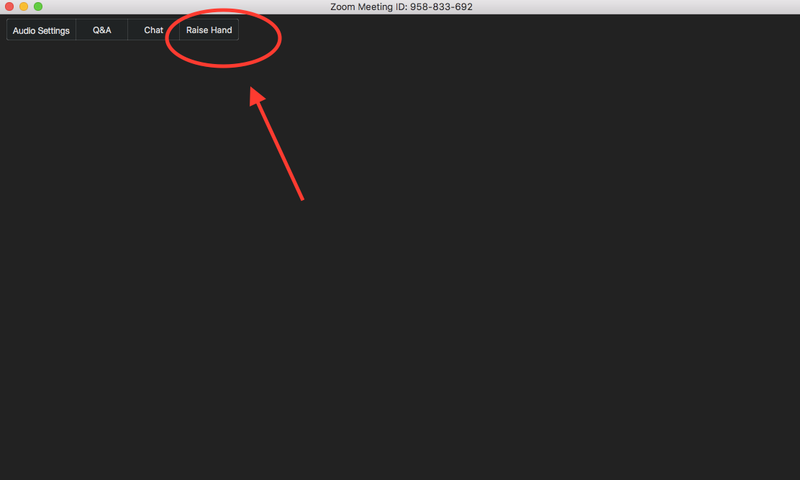 If you have any trouble before or during the webinar, please first try contacting Zoom support. To do that, click here and either click the little blue “Help” bubble in the bottom right corner, type in a question, and then click Live Chat or under the Support Process heading, click Chat Live. If they are unable to help you, then please email researchwebinar@nutritionfacts.org. 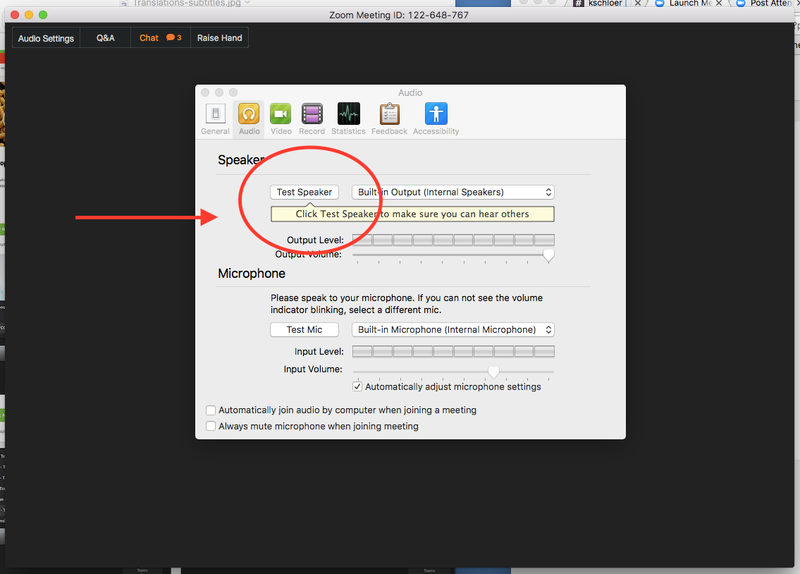 Please do not type technical questions into the Q&A box, this is for webinar-content related questions. During the webinar, you will not need a camera or microphone; only Dr. Greger will be seen or heard. However, there will be some opportunity for interaction. When Dr. Greger asks for audience questions, you can click on the Q&A button to ask your question. Throughout the training, Dr. Greger will post links in the Chat window for you to click on so you can follow along on your own screen. To see the Chat window, click the Chat button. You will be able to respond here, but only NutritionFacts.org staff will see your posts. This should only be used for comments or feedback, if you have a question you would like Dr. Greger to answer, please click the Q&A button described above to ask a question. Dr. Greger may also ask you to "raise your hand" during the webinar. For example, if Dr. Greger asks you to raise your hand if you love kale, you can click the Raise Hand button on your screen. Note: Dr. Greger's computer screen should be the main screen you see so you can easily see his presentation. If you double click Dr. Greger's face (his camera screen), it will become the main screen. To get back to his computer screen, double click the screen share image. Please email researchwebinar@nutritionfacts.org if you have any questions. Thanks for visiting NutritionFacts.org Support. Go to NutritionFacts.org to access our free daily health and nutrition videos!